For much of the northern hemisphere, winter is almost here. 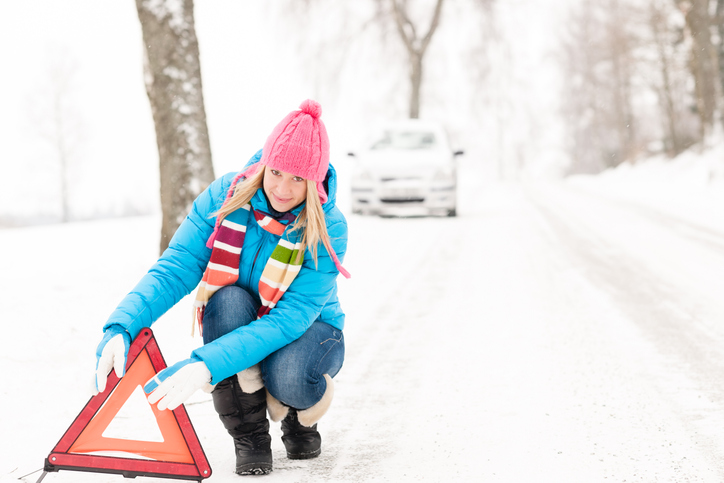 Taking preventive action is your best defense against having to deal with cold-weather conditions. Stock your car with safety gear. Supplies should include: a shovel, scraper, flashlight, blanket and road salt. Prepare your home. It’s time to do things like clean your gutters to prevent ice damming, schedule a chimney cleaning and check space heaters for sufficient ventilation and cords that are still in good shape. Volunteer to help your neighbors stay warm and safe this winter by participating in weatherization projects now and “Snow Buddy” programs once snow and ice are on the ground. Can volunteering really make a difference? Consider this story. Your local United Way can provide more tips for you to stay safe and warm this winter and help others do the same.